Limited Offer: Call Now To Explore Uninhabited Islands & Reefs! Private Sailing Charters from Key West for up to 6 passengers with various popular charter package choices. Experience & Explore the American Caribbean aboard a sailboat. Choose from three sailboats located downtown in Key West’s Historic Seaport just two blocks from Duval Street. The town is at your feet. There are famous bars and restaurants, beautiful parks, and dozens of attractions to enjoy. The sailboats are docked down the pier just far enough for quiet and privacy. Sailing and snorkeling is the best fun Key West has to offer. 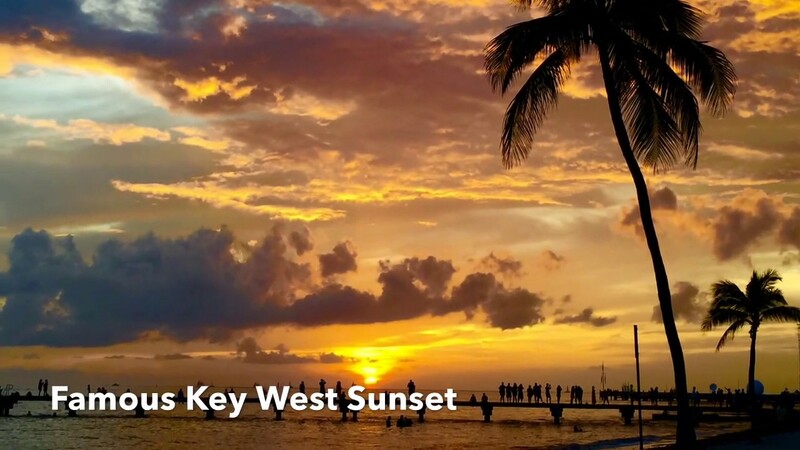 Choose a sailboat to truly enjoy the Key West experience. Our captains will sail you to the barrier reef to snorkel, take in a sunset, dive a wreck, fishing is an option, visit the dolphin playground. See the beauty this paradise has to offer. One of the favorite charters is the 24 hour Excursion or make it for a several day sailing adventure anchoring out at night. Another popular choice is to keep it local at the dock, charter the boat as if you own it selecting a sailing activity with your captain. 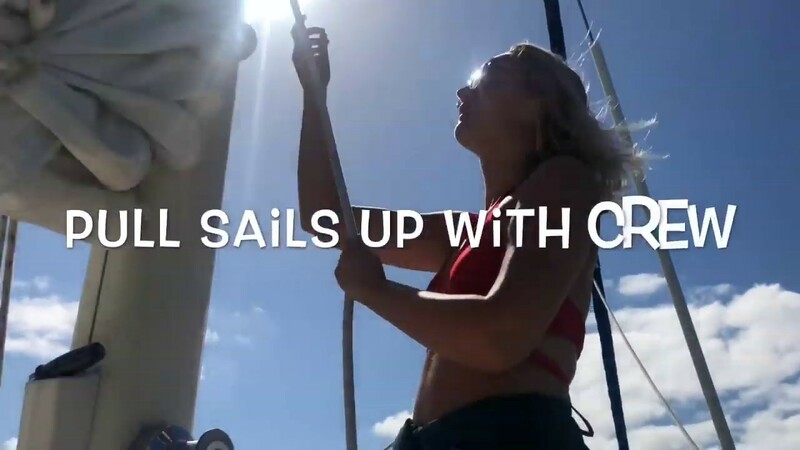 Sailing is not just the best vacation activity, it's also the most fun, visit our Key West Sailing YouTube Channel to see all the fun you could be having. See how you can have the most fun on a sailboat visit our private sailing charters page! Whether you want a pleasant sail with snorkeling to the barrier reef, an overnight sailing package, or a sailing excursion to the Bahamas. We are ready to unlock your dream vacation. All of our charter options are merely suggestions based on popularity. We can fully customize any charter to meet your wishes. It's your boat, your vacation, we just make it happen.